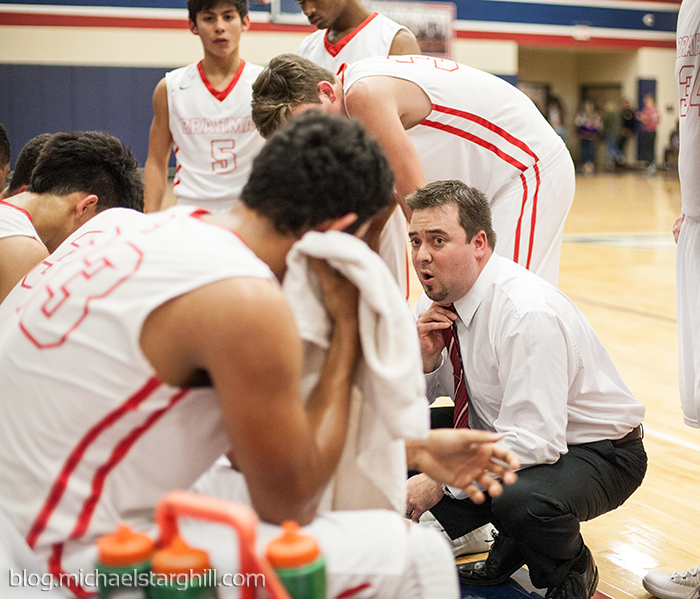 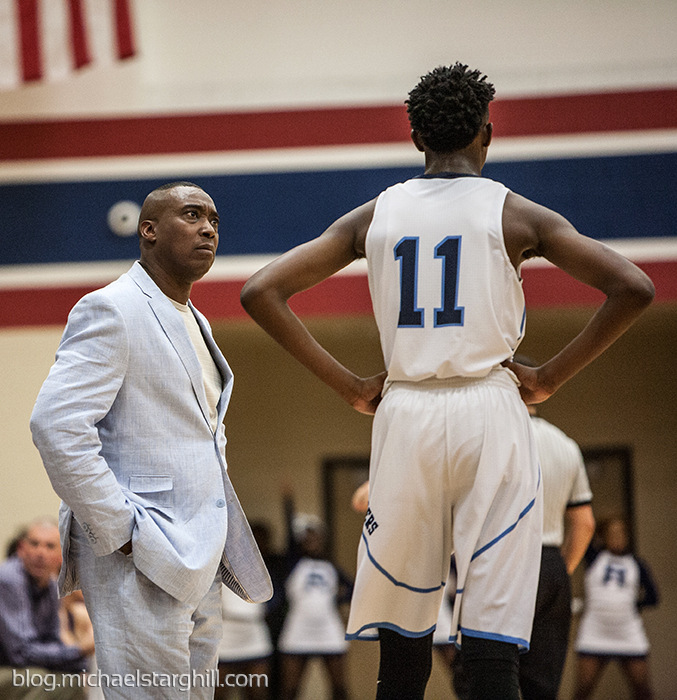 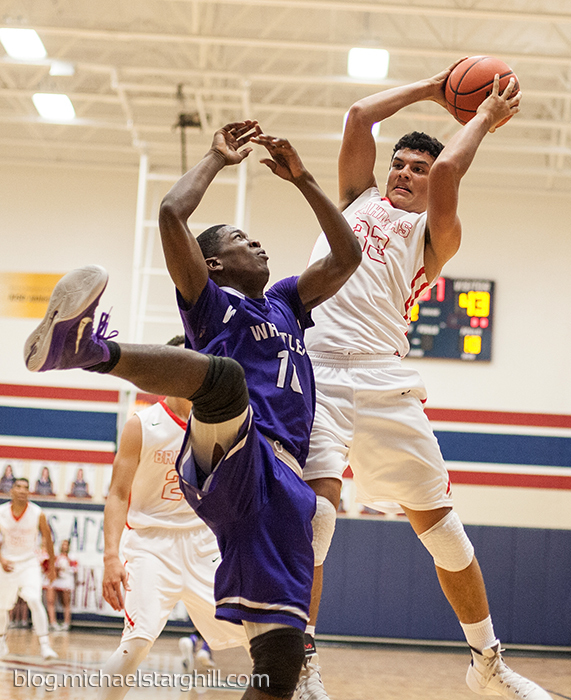 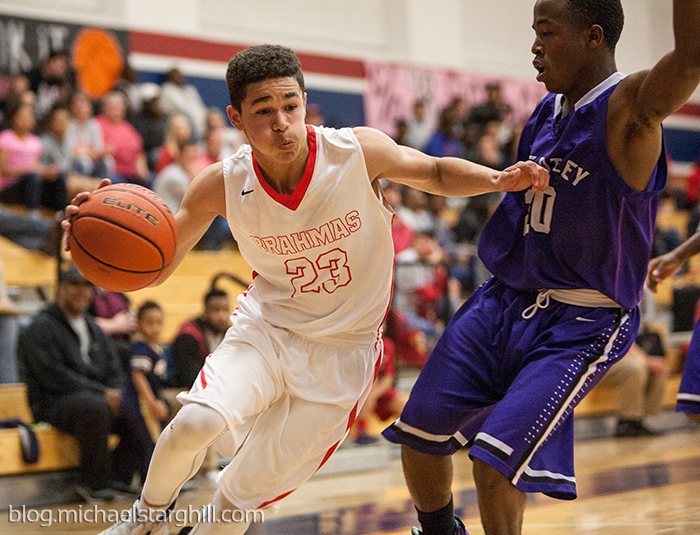 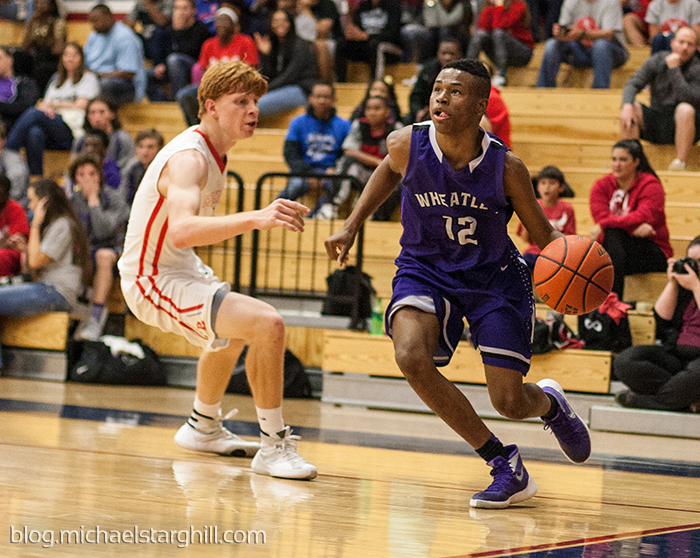 The Wheatley Wildcats unleashed 103 points en route to a victory over Bellville in the second leg of a playoff double header at Tompkins High School in Katy. 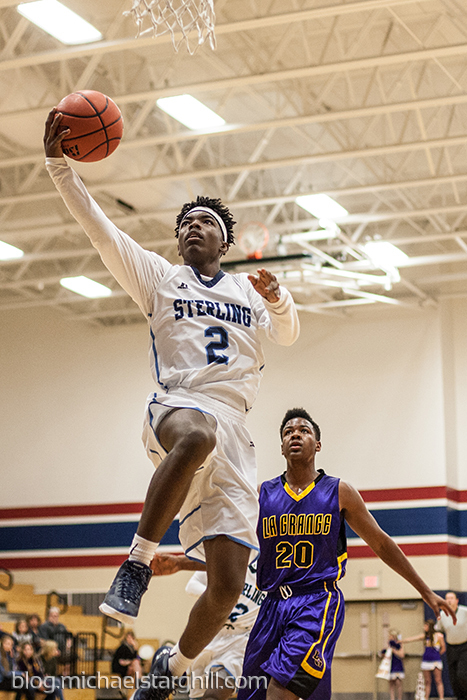 The road to the state championship has begun and teams from all over Texas are vying to win the crown. 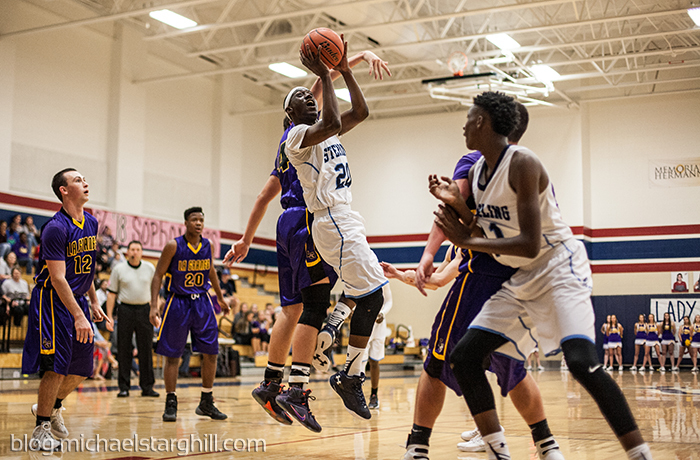 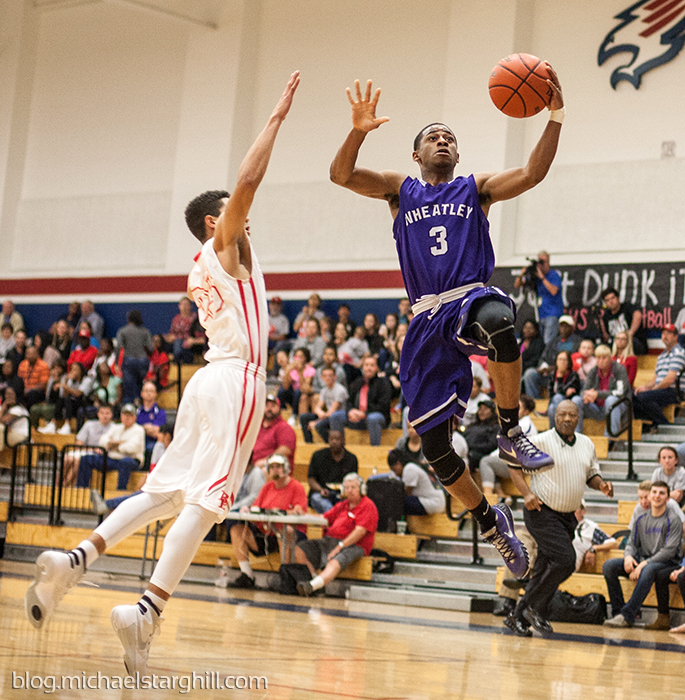 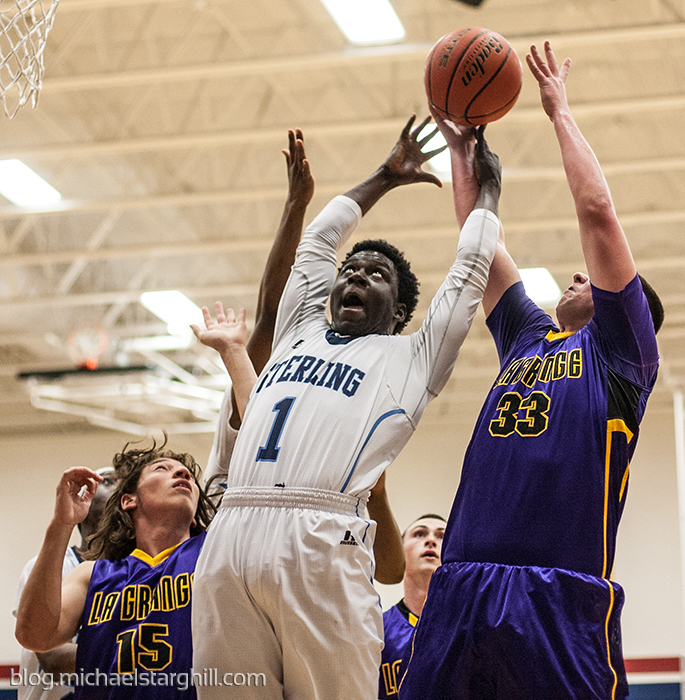 Earlier this week, I photographed a 4A class match-up between Sterling and La Grange. 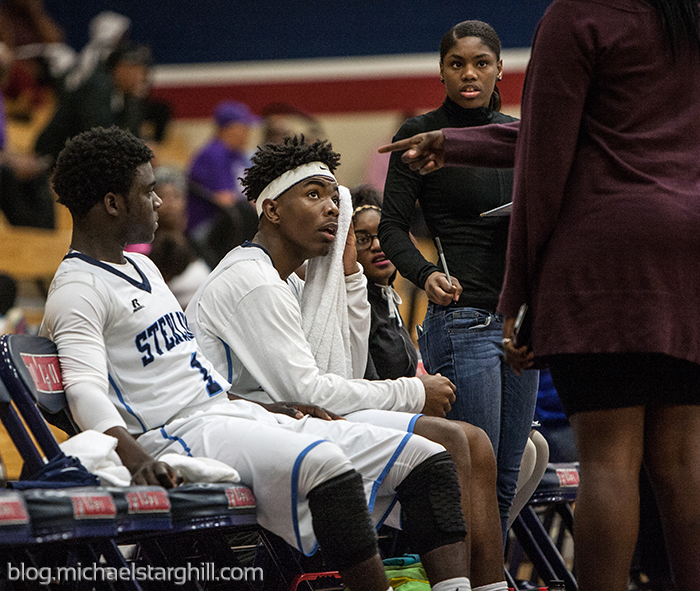 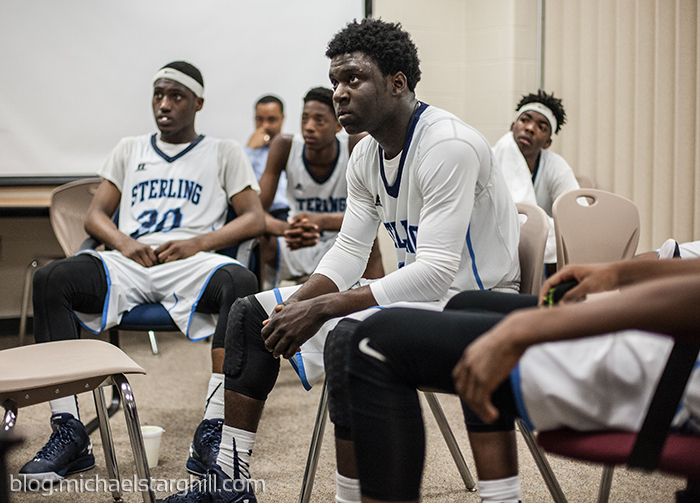 I spent a little time with Sterling last year before they went to the state semi-finals but the team looks a little different this season. 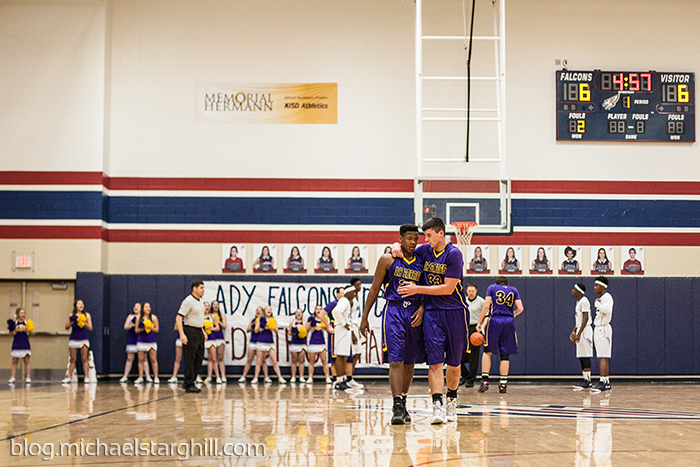 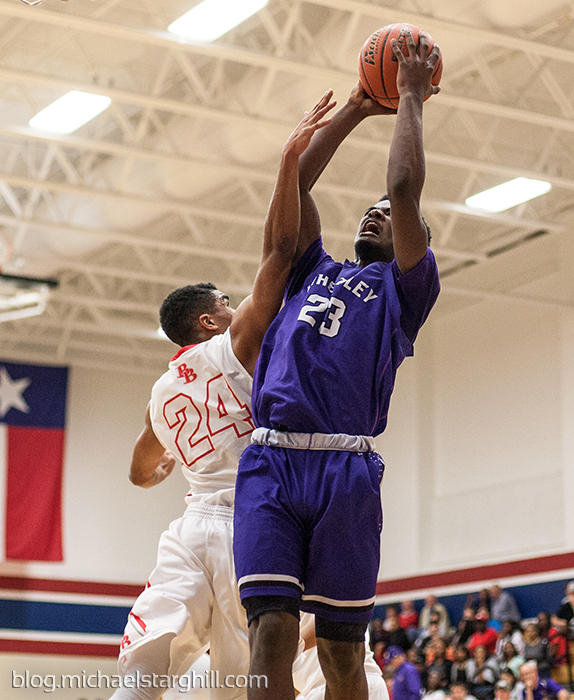 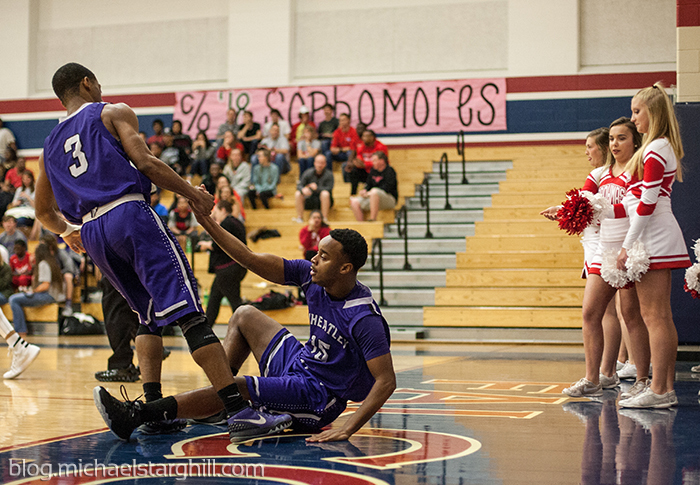 Regardless, they advanced with an 80-59 victory over La Grange. 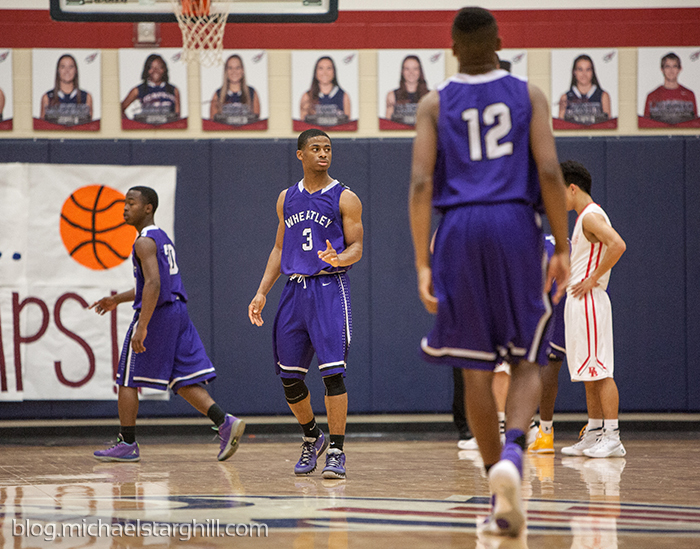 On to the next. 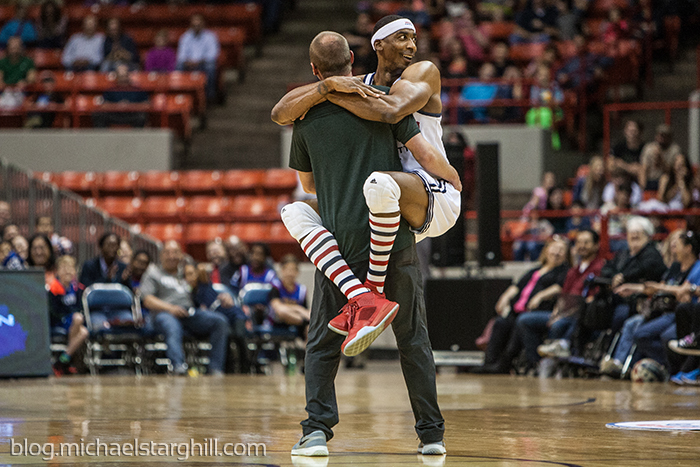 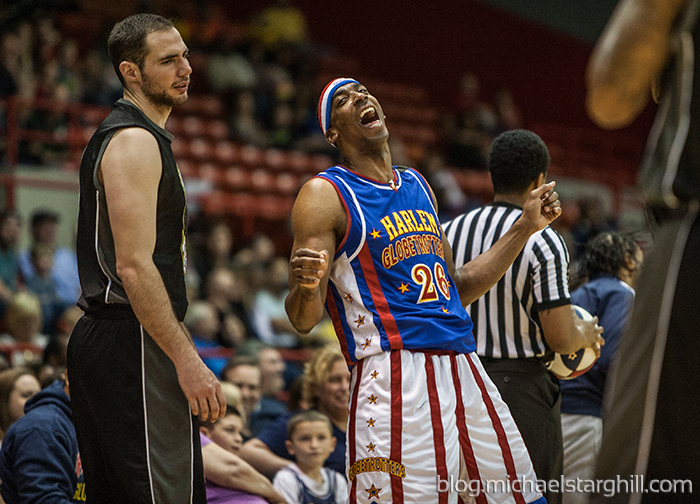 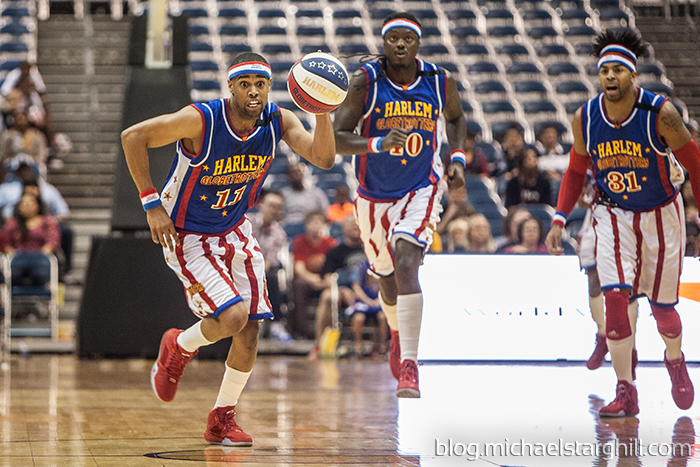 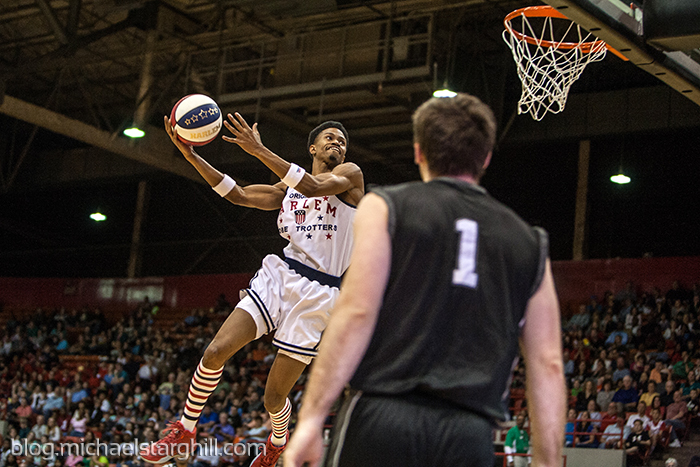 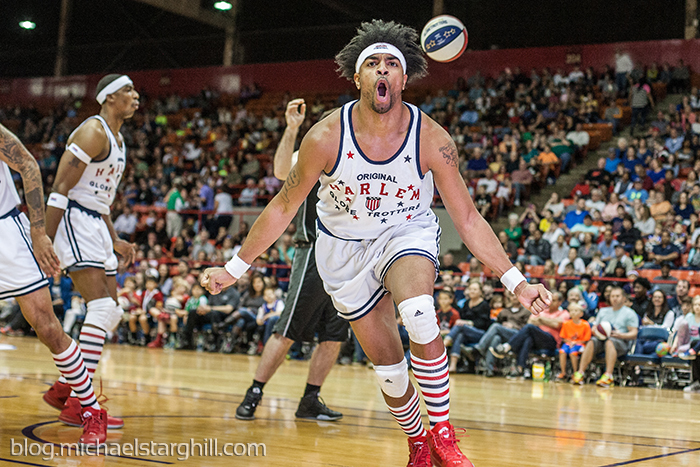 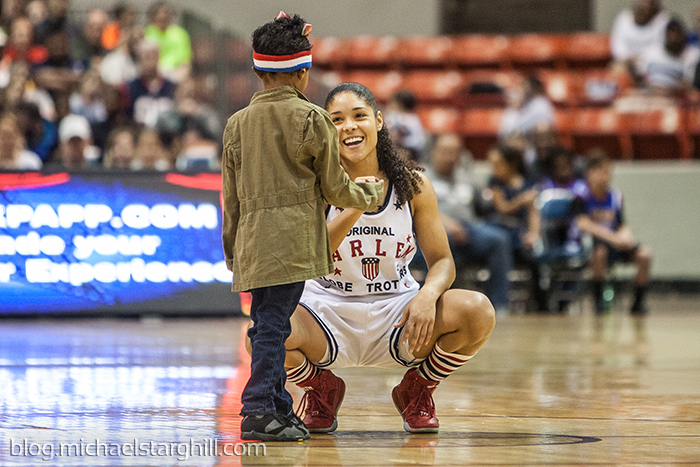 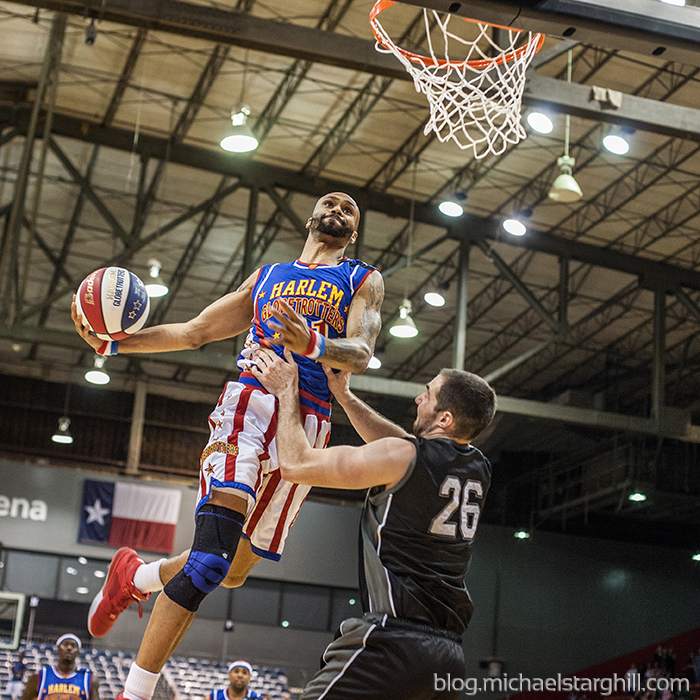 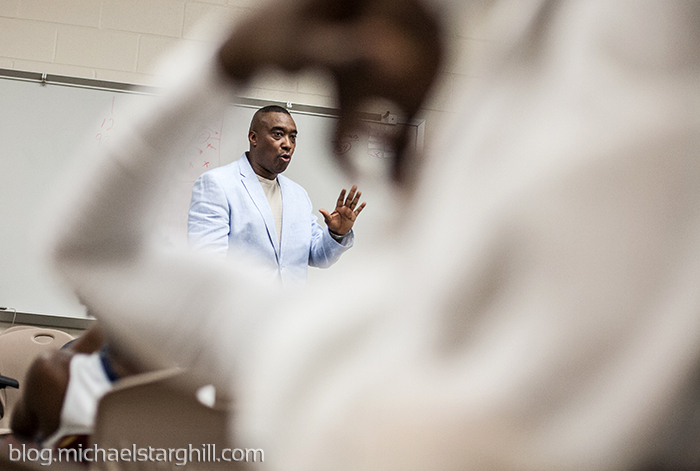 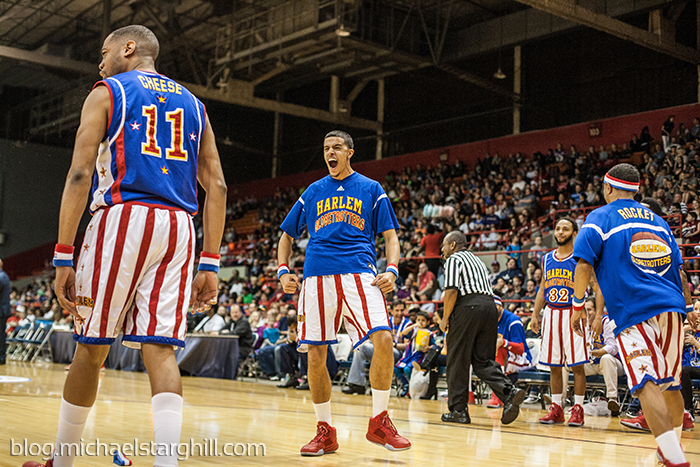 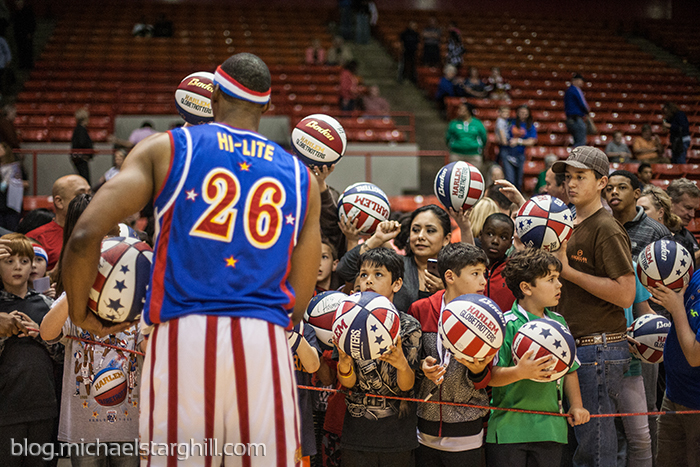 I photographed a Harlem Globetrotters event at NRG Arena late last month for the Houston Press. 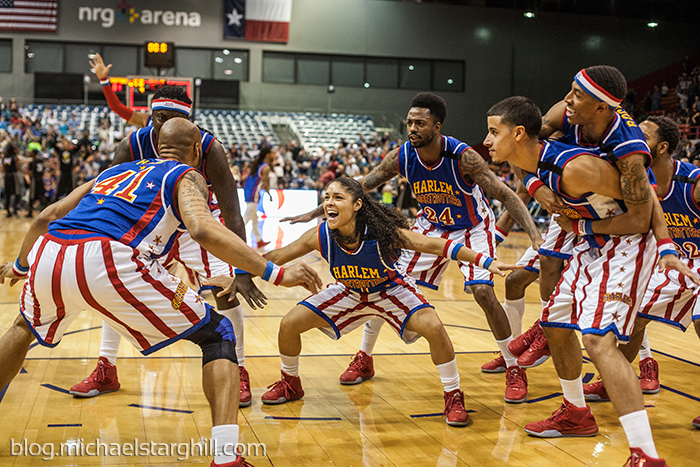 After 90 years, the star spangled ballers are still up to their wacky shenanigans. 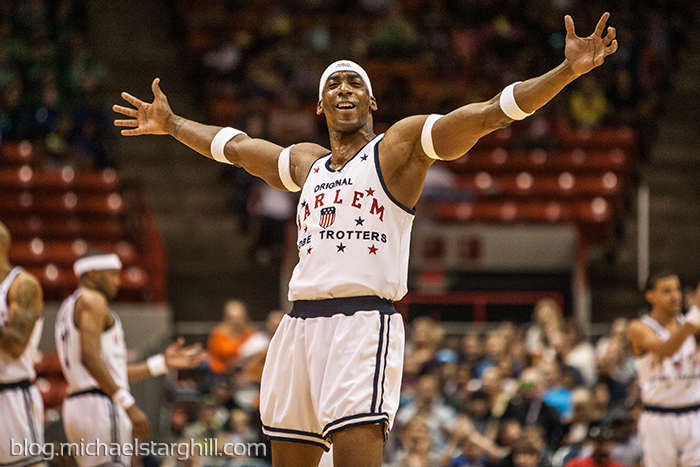 The last time I saw the Globetrotters was probably at The Summit and I have to say that the show was just as entertaining in 1994 as it is in 2016.